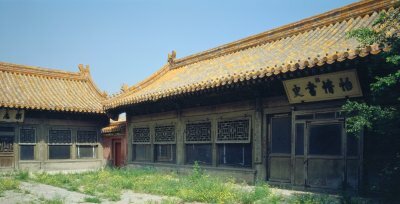 The Palace of Eternal Spring (Changchun gong) is one of the Six Western Palaces, where the emperor's consorts would reside. 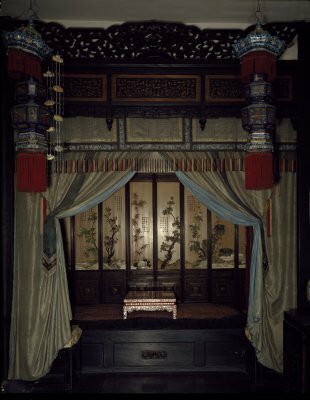 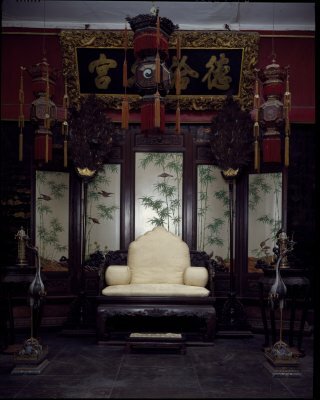 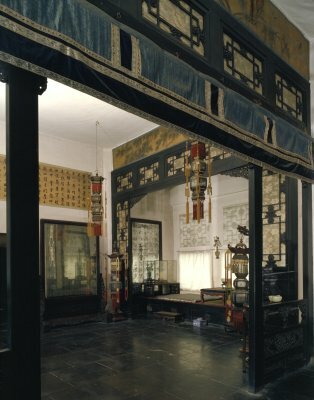 Upon her regency of the Tongzhi Emperor (r. 1862-1874), the Empress Dowager Cixi made this palace her residence, until her fiftieth birthday when she moved to the Palace of Gathered Elegance (Chuxiu gong). 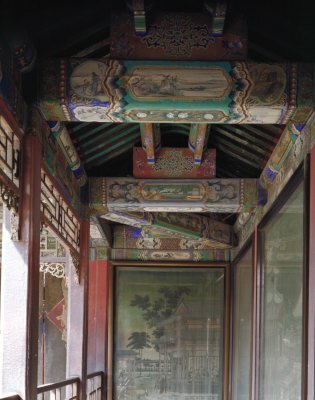 There is a veranda extended from the rear of the Hall of Manifest Origin (Tiyuan dian), a hall to the south of the Palace of Eternal Spring. 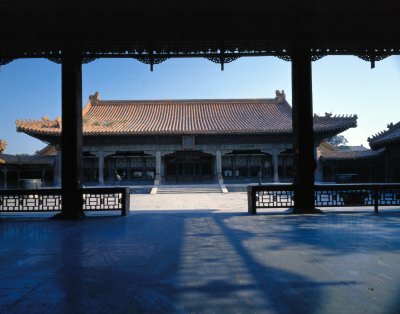 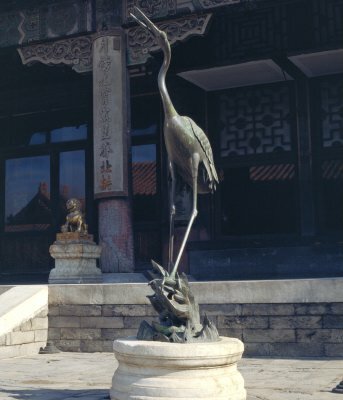 The veranda was used as a theatrical stage, where the Empress Dowager Cixi would watch opera performances from here. 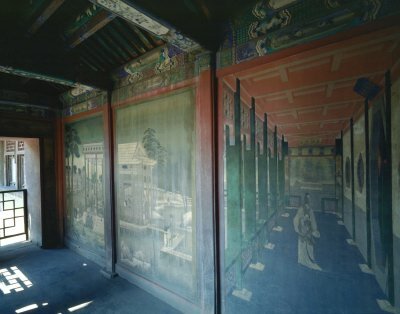 On the walls of the corridors around the courtyard of the Palace of Eternal Spring are a series of eighteen paintings of scenes from Dream of the Red Chamber. 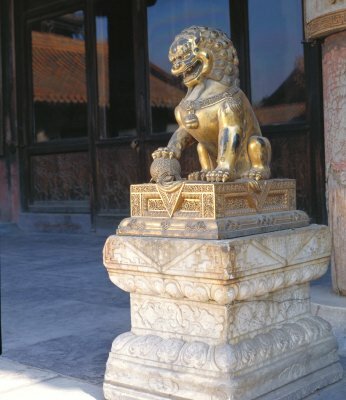 This novel, written by Cao Xueqin, is one of the Four Great Classical Novels of Chinese literature and is universally considered one of the greatest novels of China.